GDS Link’s core platform, DataView360, provides its clients in multiple financial verticals with the power and flexibility to rapidly implement their credit risk strategies in support of their lending and account management practices. GDS Link’s data bureau gateway provides easy access to a multitude of third-party data sources in support of risk assessment, fraud prevention and mitigation, income and employment verification processes. Our workflow component fulfills a client’s requirements for processing applications that require manual intervention. 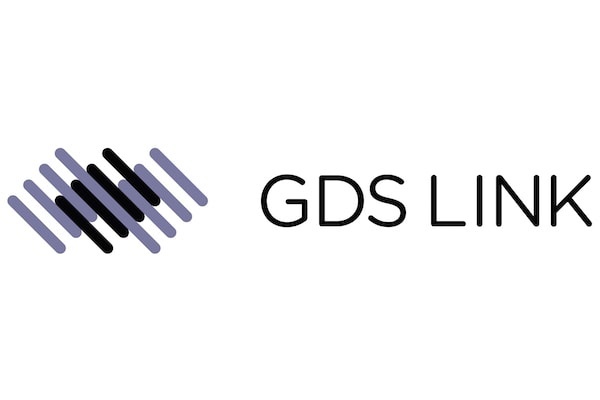 Founded in 2006, GDS Link is headquartered in Dallas, Texas with seven international offices including the United Kingdom and Spain.